Speed poker junkies rejoice. Rush Week returns to Full Tilt Poker next week giving players the chance to earn up to $250 in cash and entry into an exclusive $25k Rush Week Freeroll. Players who opt in and accumulate ten Full Tilt Points or more by playing Rush Poker ring games, Sit-and-Gos and tournaments on at least four days between Monday 24th and Sunday 30th June can receive cash rewards of up to $250. There are four different Rush Week reward levels based on the amount of points players earn with each player’s cash reward amount determined by the level achieved. Players that manage to make the final table of a Rush Poker Tournament or Sit-and-Go will also receive entry into the exclusive $25k Rush Week Freeroll taking place on Sunday 7 July at 19:15 UK time. “Rush Poker distils all the most thrilling and exciting parts of poker into a much faster paced, competitive experience,” said Sarne Lightman, Full Tilt Poker’s Head of Marketing. 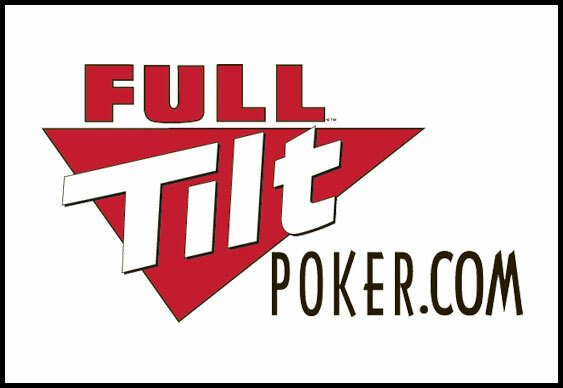 New players at Full Tilt can earn a 100 percent first deposit bonus of up to $500 as entry into ten $5k freerolls. Sign up at Full Tilt Poker.